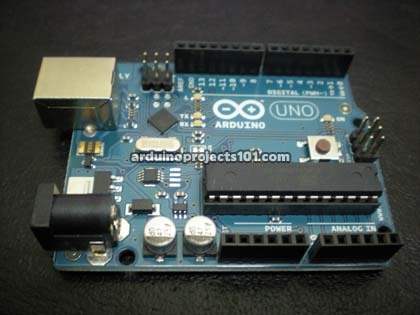 1) Download Arduino Environment Software (compiler and driver) here. 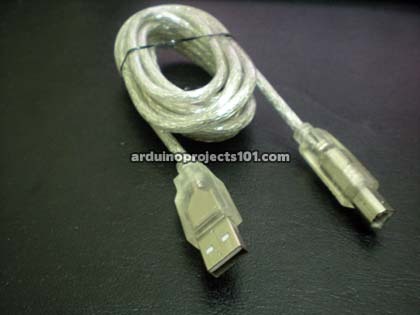 9) Click upload button to upload the code to arduino. Wait until “Done Uploading” message status appear. 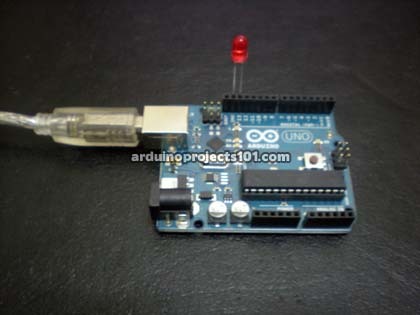 The LED should blinking and you have succesfully install your arduino! Have fun.